Starting in Release 11.1.1.6.2, you can designate child presentation tables using the Child Presentation Tables tab in the Presentation Table dialog to give the appearance of nested folders in Answers and BI Composer. However, in previous releases, repository developers could achieve one level of nesting in Answers by adding a hyphen at the beginning of a presentation table name, or by adding an arrow (->) at the beginning of a presentation table description. For e.g. : In previous versions, if you wanted to move the “more Time Objects” to the table/folder, then we will place the ‘->’ in description as shown below. If you used these methods to achieve nesting, it is recommended that you run the Convert Presentation Folders utility to convert your metadata to the new structure. Achieving nesting by adding hyphens at the beginning of presentation table names or adding arrows at the beginning of presentation table descriptions is deprecated for this release and will be removed in a future release. Open your repository in the Administration Tool in offline mode. Note: Do not run the Convert Presentation Folders utility in online mode. Select Tools, and then select Utilities. 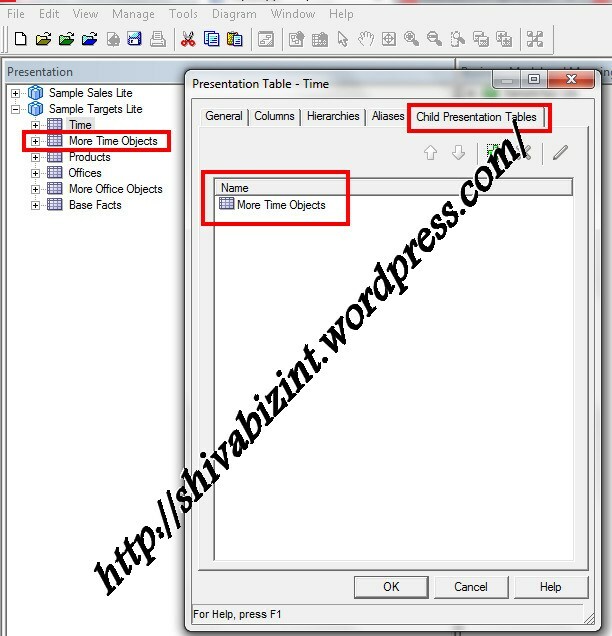 Select Convert Presentation Folders and click Execute. 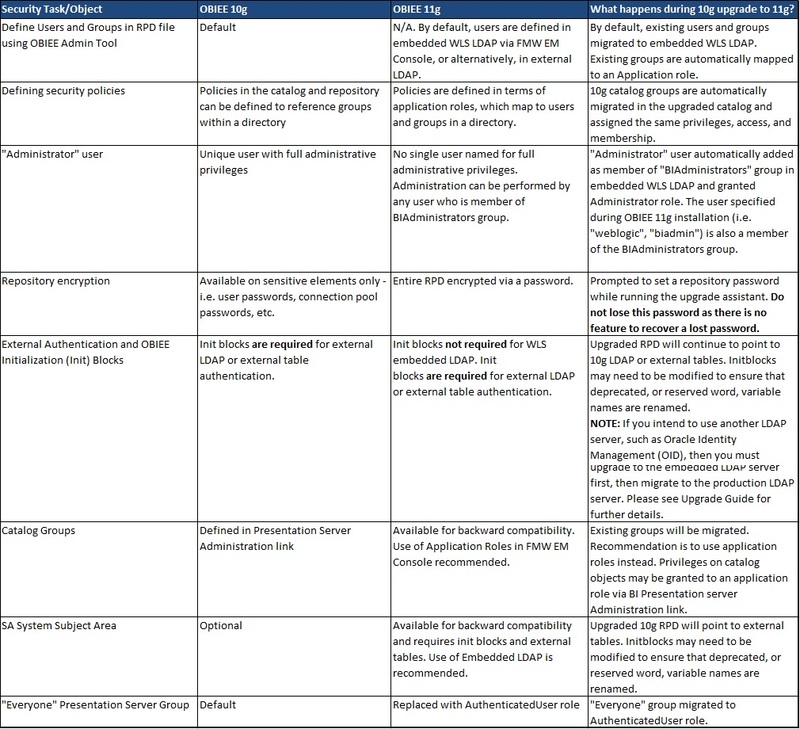 The hyphens and arrows disappear from presentation table names and descriptions, and the affected tables are listed as child tables for the appropriate parent object. 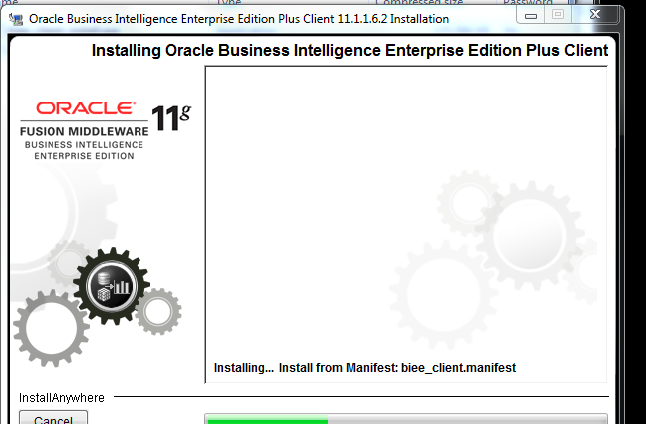 Recently Oracle has released a patch for OBIEE 11.1.1.6.0 to upgrade to 11.1.1.6.2 with the major bug fixes. 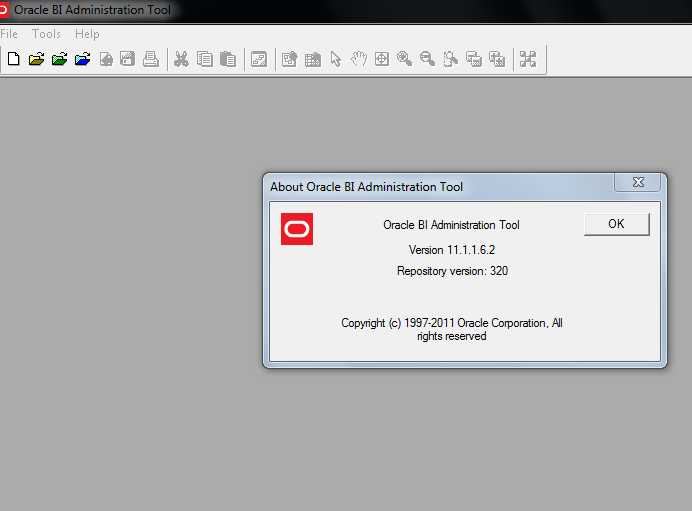 But once we upgrade the RPD version raises to 11.1.1.6.2 and then we cannot open this new version RPD from available OBI Client (11.1.1.5.0/11.1.1.6.0) Admin tool. Download patch 13794002 from oracle support. This patch contains a zip file called p13794002_111160_Generic.zip. Unzip this into a directory. Here you can see two client tool installers for 32-bit and 64-bit Operating systems. Install them based on your system configurations.